Known for their painful sting, yellow jackets are much more aggressive than bees and hornets, and most reported "bee stings" may in fact be yellow jacket stings. Yellow jackets, along with other wasps and hornets, can sting multiple times and will attack people or animals for no provoked reason. The yellow jacket is a large native wasp. Known for their painful sting, yellow jackets have large shiny black and yellow bodies. 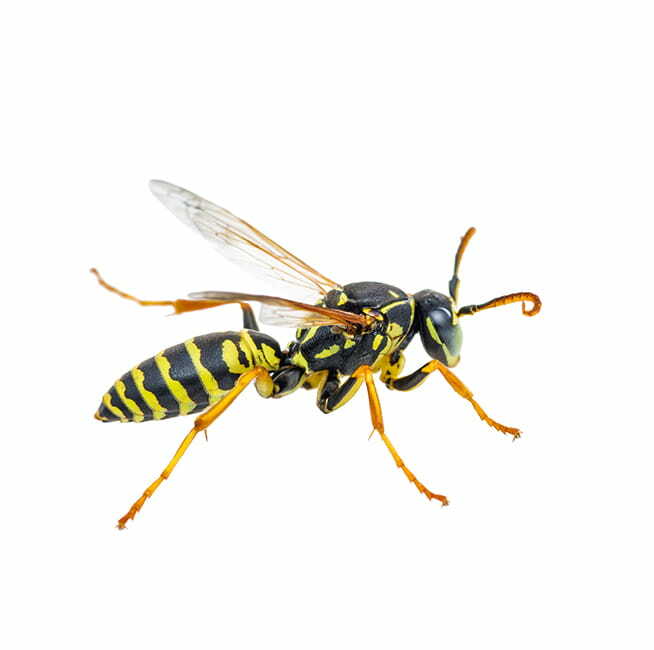 Yellow jackets, along with other wasps and hornets, can sting multiple times and will attack people or animals for no provoked reason. 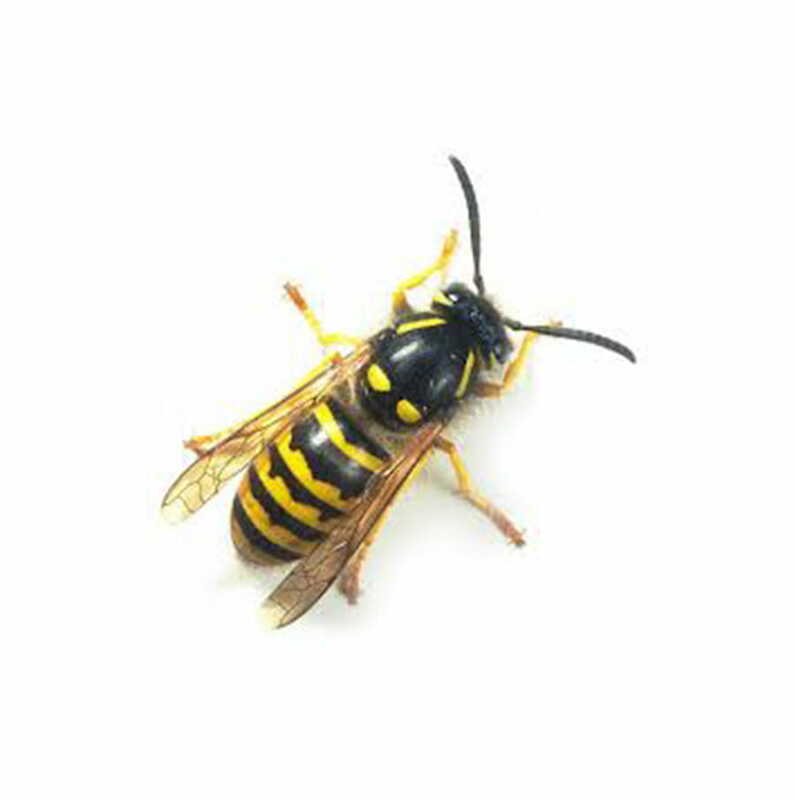 Similar in size and sting, Yellow jackets are sometimes mistakenly called bees, but yellow jackets are actually wasps. Yellow jackets have large shiny black and yellow bodies. Yellow jackets are common visitors to picnics and parks in the summer as they are attracted to meat, fruit and sweet drinks. Adult yellow jackets leave the parent colony to mate. After mating, males quickly die, while fertilized queens seek protected places to winter. Parent colony workers dwindle, usually leaving the nest to die, as does the foundress queen. Abandoned nests rapidly decompose and disintegrate during the winter. Are yellow jackets hazardous to humans? What causes a yellow jacket infestation? Yellow jackets are drawn to a wide selection of foods. They are attracted to meat, fruit and sweet drinks. This makes them common visitors to picnics and parks in the summer. In the winter, they move inside to nest in a temperature-controlled environment, such as an attic, garage, heated shed or even a wall void. How do I remove a yellow jacket infestation? A yellow jacket infestation can pose a real threat if you or someone in your family is allergic to the sting. It is not recommended to remove a yellow jacket nest on your own. 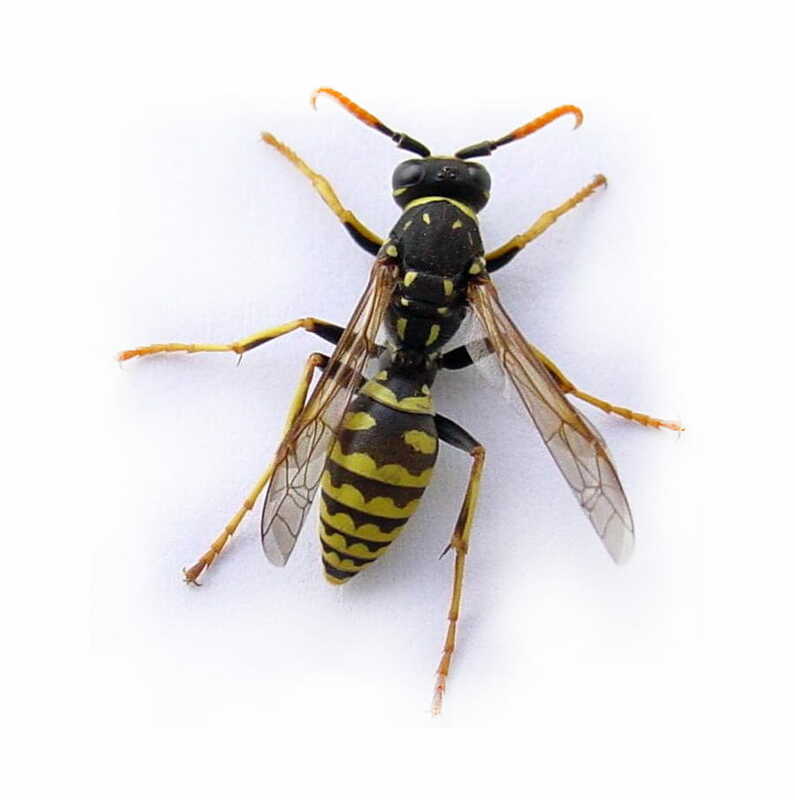 Yellow jackets become very aggressive when their nest is threatened, so for this reason, it's best to call Abell Pest Control.